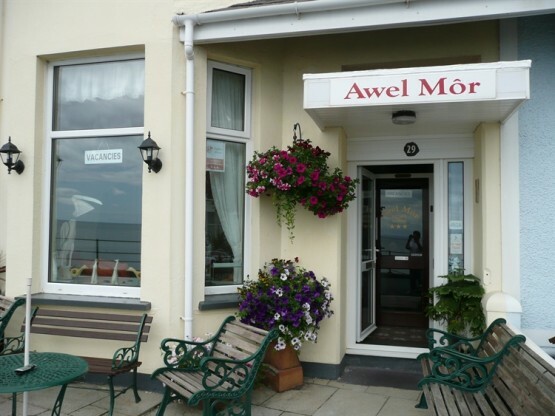 The Awel Mor is a large Victorian terrace situated right on the sea front to the west of Criccieth Castle and directly facing Cardigan Bay, Harlech Castle and the mountains beyond. 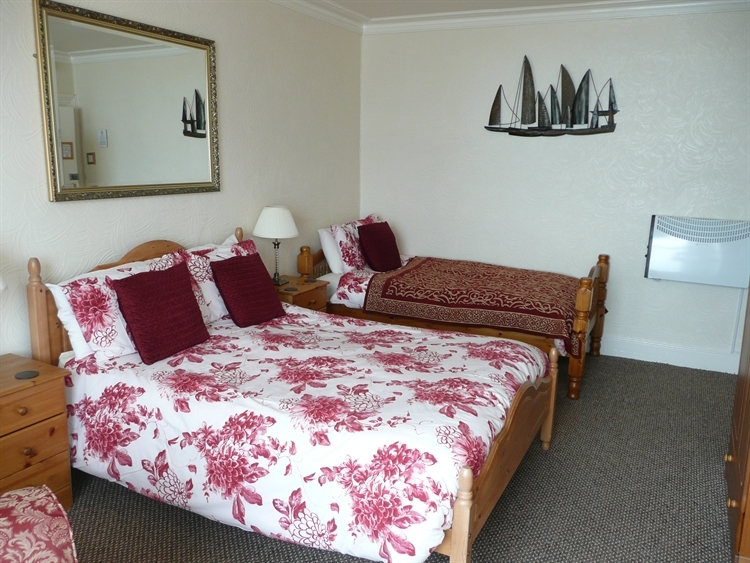 We have a range of relaxing en-suite rooms on offer, with some having spectacular sea views. Our sea facing guest lounge is an ideal place to sit and read the newspaper or to chat to friends old and new. Whether you chose the healthy or hearty option, we offer a good quality breakfast using local produce in our comfortable dining room; the perfect way to start the day. 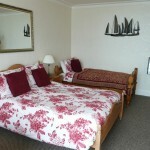 The town centre with its variety of shops, pubs and restaurants is but a short stroll of the Awel Mor. We are ideally situated for touring the Llŷn Peninsula, the surrounding coastal villages and the Snowdonia National Park making it a superb location for walkers, climbers, cyclists, families and the many other outdoor enthusiasts.